Conditions couldn’t be better for skiers and snowboarders in anticipation of the Martin Luther King Jr. weekend. North Lake Tahoe ski resorts are reporting more than a foot of new snow in the last 24 hours, while a storm system is headed toward the region late Friday into Saturday morning followed by yet another possible system moving in Sunday. 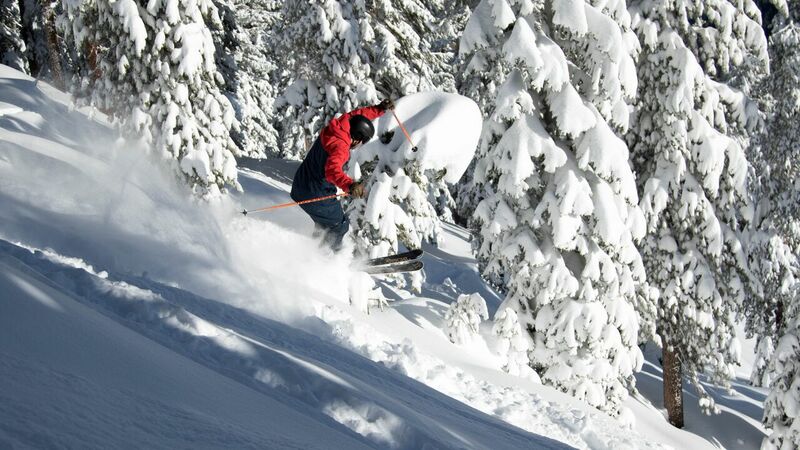 All resorts are reporting 100 percent open terrain, weather conditions permitting. So far this season the region has received about 19 feet of total snowfall at the upper elevations, sitting at 142 percent above normal according to the Nevada Natural Resources Conservation Service. For last-minute deals at North Lake Tahoe resorts during Martin Luther King Jr. weekend, visit www.GoTahoeNorth.com/deals. This entry was posted in Alpine Meadows, Boreal, California, Lake Tahoe, Diamond Peak, Homewood, Mt. Rose-Ski Tahoe, Northstar, Soda Springs, Squaw Valley, Sugar Bowl, Tahoe Donner by Jerry Rice. Bookmark the permalink.